Rebbe Na Nach Nachma Nachman Me'uman, may his merit shield us, Amen. 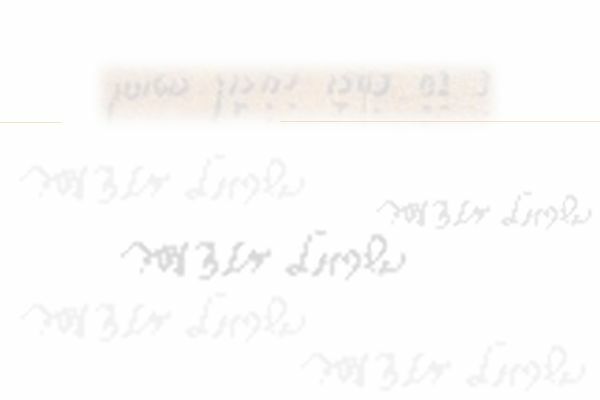 · And more about the ''Shir Chadash'', the New Song . We are grateful to all those who have joined us in creating this site, may the merit of Rabbenu Hakadosh shield them and all Israel, Amen.